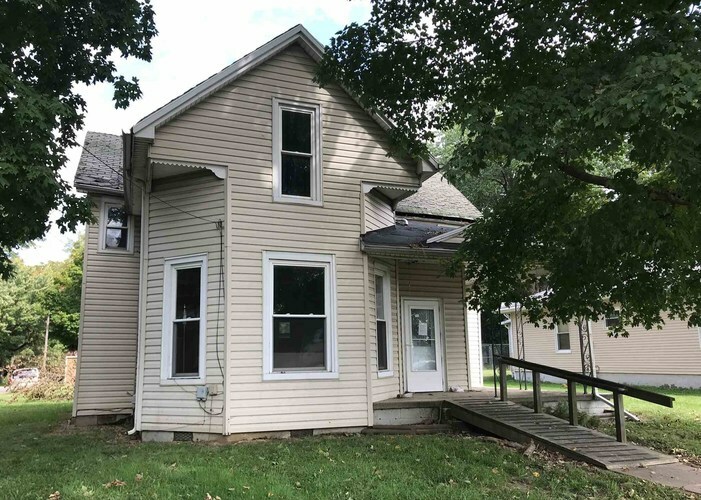 This 3 bedroom 1 bath home is in need of a new owner to make it beautiful again. There is some great woodwork and a nice fireplace. Close to the town square in Princeton.